Too bad Perry himself won't be around. 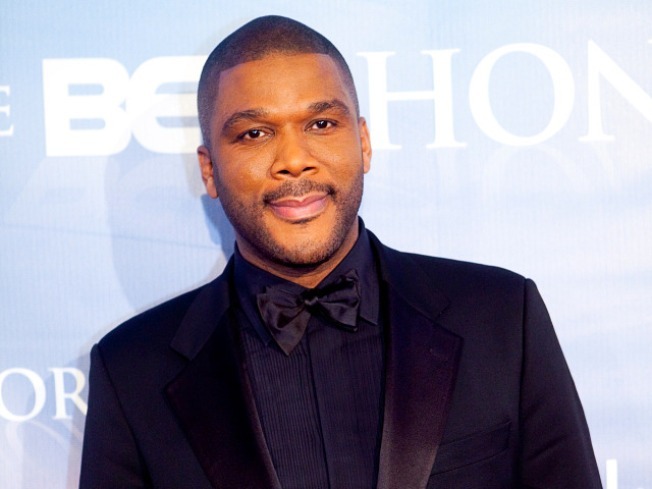 Tyler Perry is at it again. The playwright/screenwriter/producer/actor sends his latest stage production to The Warner Theatre this week. The tour for the play "Laugh to Keep From Crying" kicked off Oct. 7, less than a month after Perry's film "I Can Do Bad All By Myself" hit theaters. With a cast of veterans from other Tyler Perry plays, including Palmer Williams, Jr. (Floyd from Tyler Perry’s "House of Payne") and Cheryl "Pepsii" Riley, the play is based on life’s struggles in the inner city. It's centered on a family that receives redemption and a neighborhood that comes together with hope, love and respect. Like all Tyler Perry productions, get ready for an entertaining experience full of laughter, amazing singers and an uplifting plot. The tour is running from Oct. 13-15 and tickets are available at the Warner Theatre (1299 Pennsylvania Ave. N.W. ).